The national capital of India, New Delhi is one of the most visited cities in India. The city witnessed a huge influx of leisure and business travelers every single day. 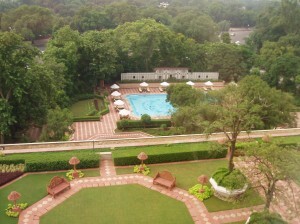 There has been a huge transformation in the Five Star Hotels in New Delhi in last two decades. As a result, several international hotel chains have surfaced in India. The five star hotels in New Delhi exhibit a perfect blend of state of the art amenities and flawless services. 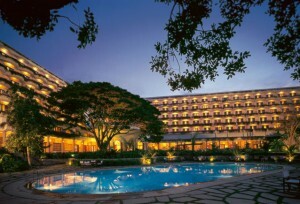 These five star hotels are praised for retaining the essence of luxury and high-class services. These hotels are located in different regions and providing comfortable accommodation to business magnates, foreign diplomats and political big shots among others. The rooms of these hotels are well-equipped with a range of ultramodern amenities. These hotels also feature fine dining restaurants to tickle the taste buds of the guests. The business center in these hotels makes them an important venue for product launches, page 3 parties, fashion shows and conventions etc. 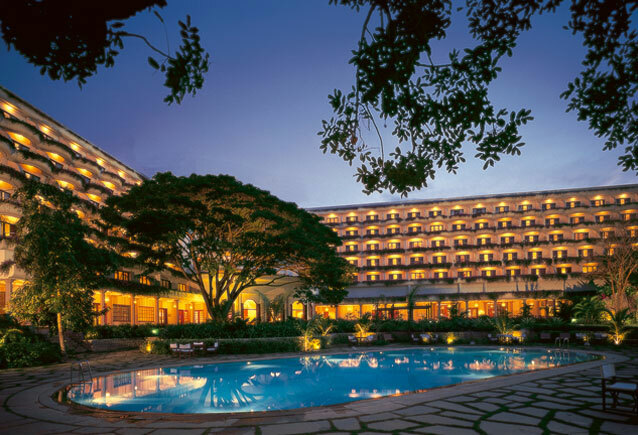 Winner of the Diamond Award by the American Academy of Hospitality, the Taj Mahal hotel, Delhi, is built amidst beautifully landscaped gardens which further enhance its appearance. The hotel is a perfect namesake of Taj Mahal, the most magnificent monument of Mughal Empire. The hotel offers a total of 294 well-appointed rooms and suites that are equipped with the best of modern amenities. The rooms exhibit a blend of classical décor and refined ambience which make them a perfect choice for leisure and business travelers. Hospitable staff, super luxurious rooms, state of the art amenities, lip-smacking food and central location is what brings Taj Mahal Palace into the league of world’s best hotels. Located in the heart of South Delhi’s entertainment and business district, the Hilton Garden Inn is just few steps away from the bustling dining and retail scene. 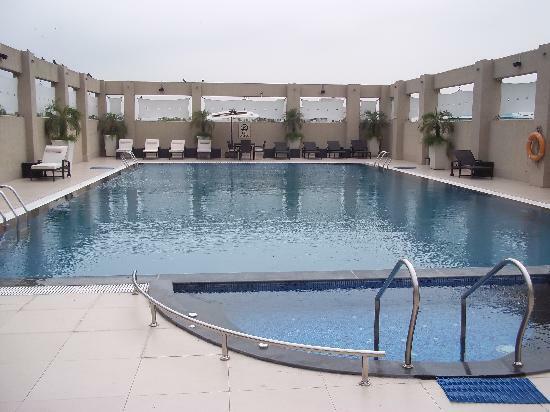 The hotel has 114 guest rooms that are equipped with a range of modern amenities. These rooms feature Garden Sleep System Bed and ergonomic Mirra chair by Herman Miller. Guests will experience friendly services and incredible value while staying at the Hilton Garden Inn, New Delhi. Set upon 10 acres of landscaped gardens, The Grand offers a peaceful stay for leisure and business travelers. One of the most salient features of this hotel is the Spa Oasis which provides a tranquil heaven for travelers seeking relaxation and spiritual healing. 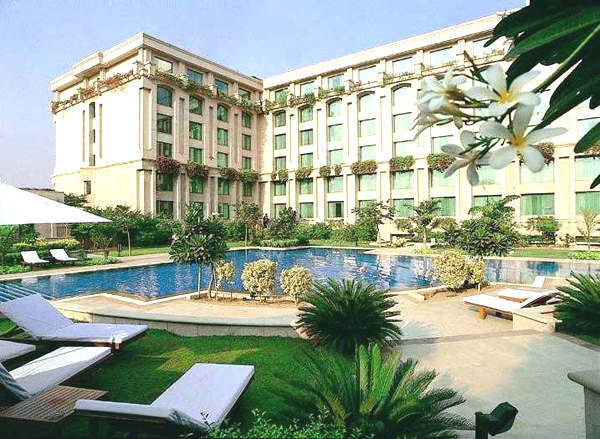 The Grand New Delhi with some of the outstanding amenities on offer truly makes for an excellent stay. The city tours cover all major attractions such as The Red Fort and markets of Old Delhi. A contemporary structure with a traditional feel, The Oberoi hotel in New Delhi is located just half an hour drive from the international airport and minutes away from the business, commercial and shopping areas. The 10-storied business hotel stands tall with all elegance and style. Each room in this hotel offer different views such as golf view and pool view rooms. Among all, the Kohinoor Suite is the most luxurious. The hotel has the best on-site restaurants where master chefs strive hard to serve outstanding delicacies on the guest’s platter. The spa at Oberoi spans over 9000 square feet and feature therapy suite, Ayurveda suite and a hydrotherapy room. 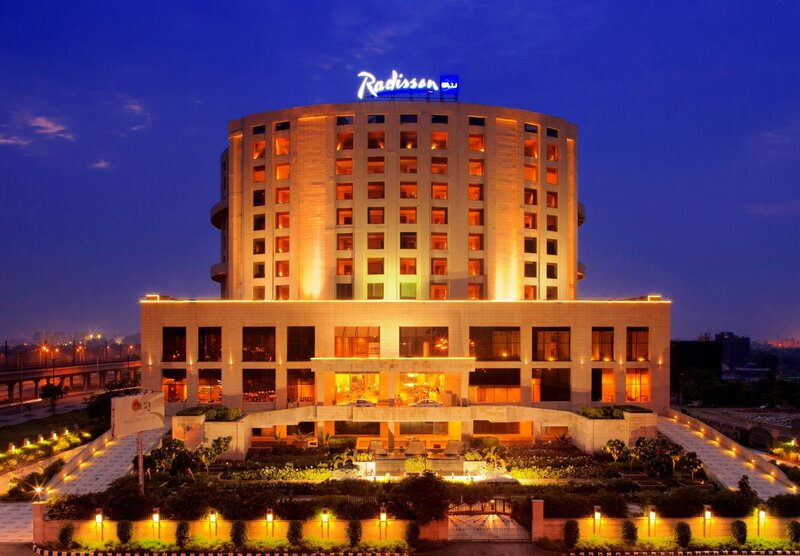 Located in proximity to the New Delhi Airport, The Radisson Hotel, New Delhi, has received the award of ‘Best Business Hotel” for three consecutive years. There are 256 trendy rooms, 28 lavish suites and 1 Presidential Suite that are equipped with a range of modern amenities. The dining and wining at hotel Radisson Delhi is an experience cherished forever. It is a paradise of assorted collection of mouth watering delicacies. The Radisson hotel is the most sought after hotel both by business and leisure travelers for an enamoring stay at the heart of the nation. Check out the list of best hotels in New Delhi are most admired for their contemporary look, meticulously designed rooms, ideal location and their splendor. These very qualities make them stand out and touch international standards of hospitality. Also find the famous hotels in India by cities. Ashish Gupta is a travel writer by profession who earns his bread and butter by writing and uses his skills to market holiday destinations in India. Beware and brace yourself for a 30 minute lecture on travel,if you happen to mention about Kerala and Goa in front of him.